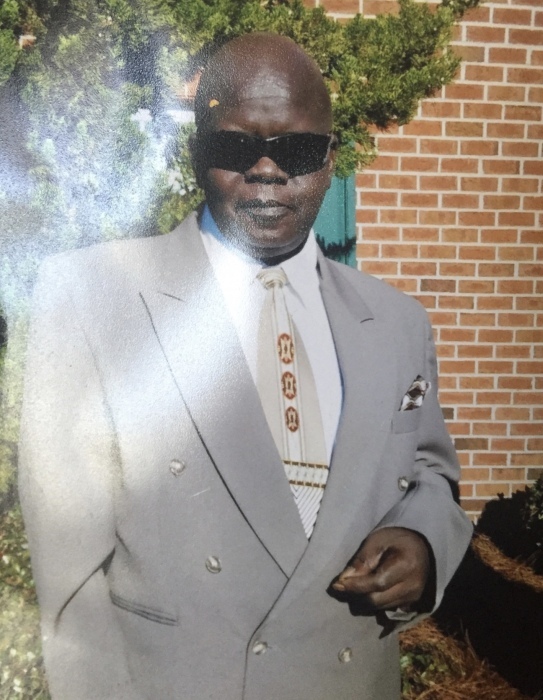 Mr. Bobby Pearce, 61, of 501 Yvonne Drive, Pikeville, NC, passed away on April 11, 2019 at his home. The funeral service is scheduled for Saturday, April 20, 2019 at 5:00 PM, Stevens Funeral Home, 1820 Martin Luther King, Jr. Pkwy, Wilson, NC. A public visitation is scheduled for Saturday, April 20, 2019 at Stevens Funeral Home, 1820 Martin Luther King, Jr. Pkwy, Wilson, NC, 1:00 PM to 5:00 PM.